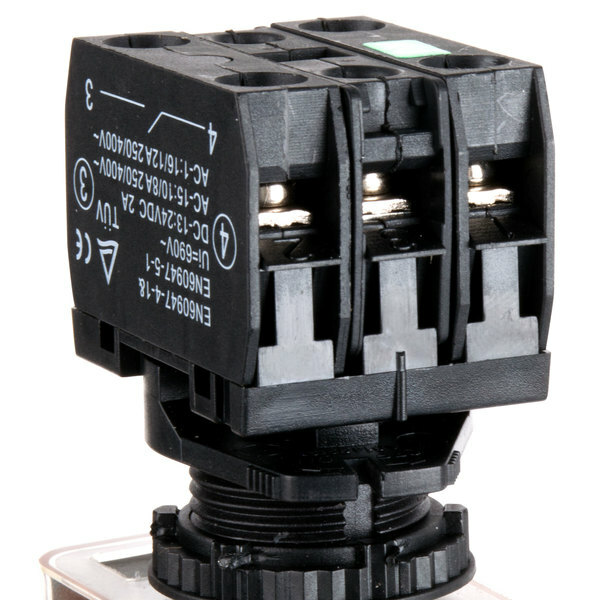 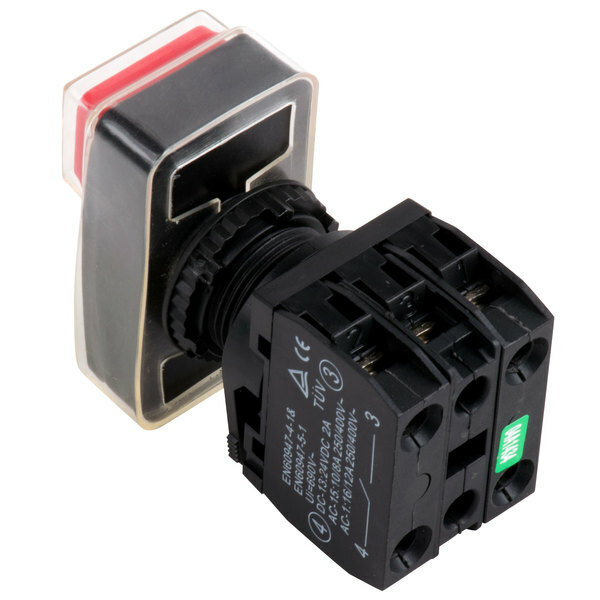 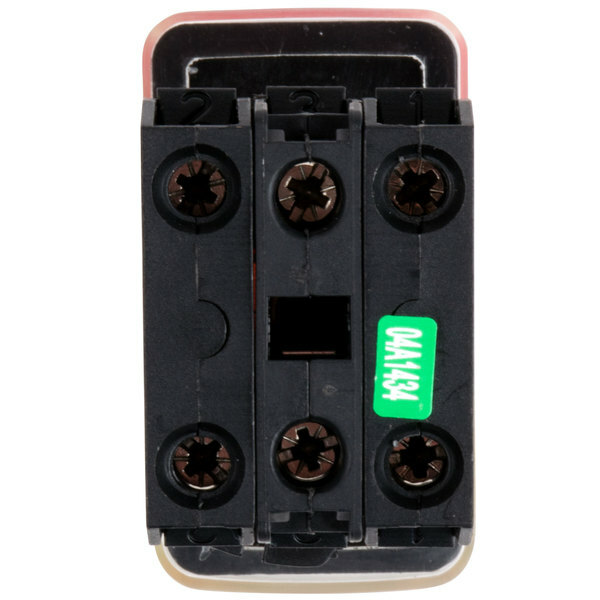 Keep your food processor up and running and prevent down time by replacing a damaged switch with this Avantco PCFPSWTCH replacement switch. 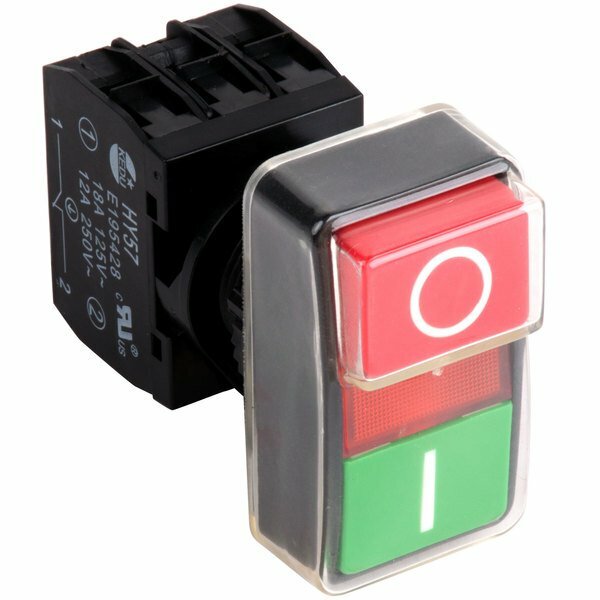 This power switch is a direct replacement to the one that came with your unit. 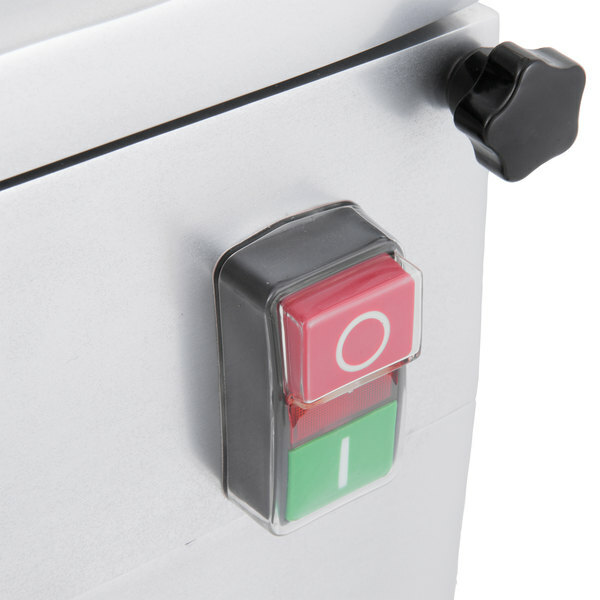 Since it turns the power on and off, this switch is an essential part of your food processor and should be kept in good condition. 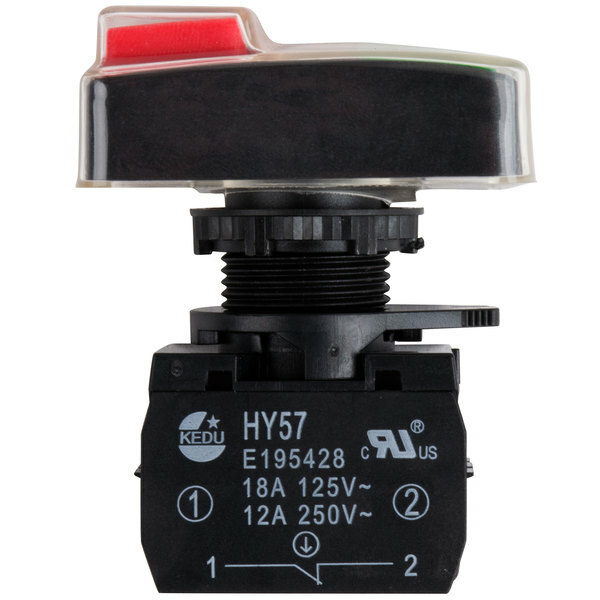 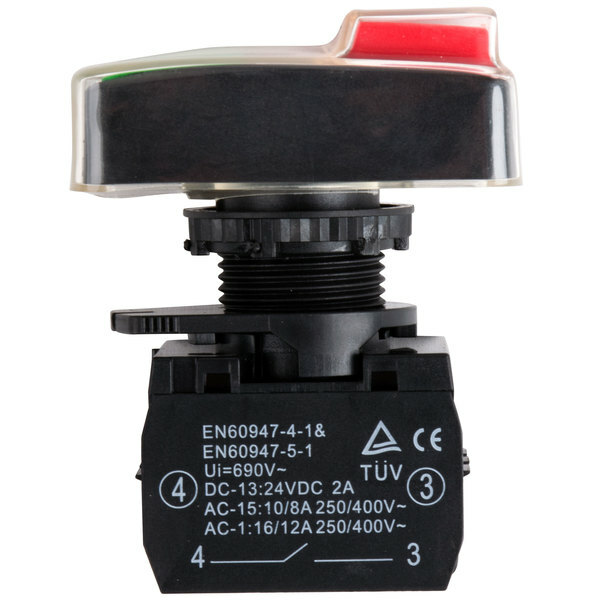 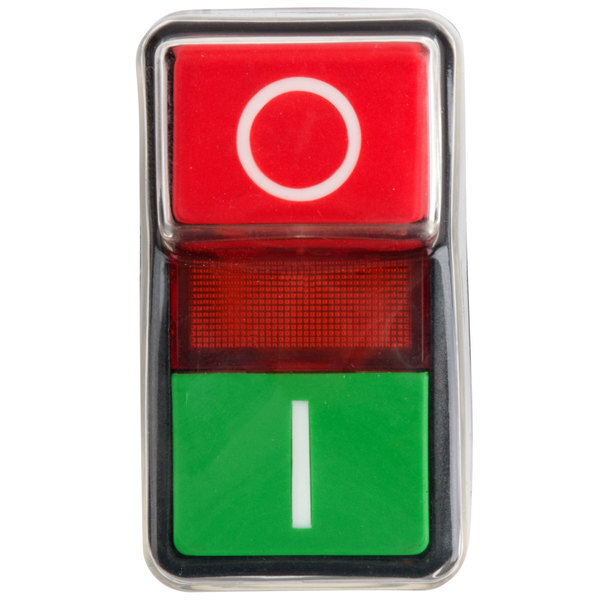 Made with black plastic and large red and green buttons, this switch is simple and intuitive to use.